of different shapes and size. from greatest to the least. and size will gain a place. The Jay will then give chase. they also land with force. with their slim and slender beak. when feedings at its peak. not willing to give share. that dares to crowd the air. 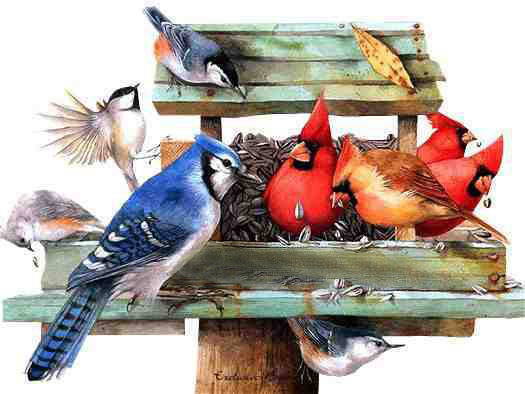 each bird has their own abode. but seldom it is showed. the larger has been fed. to help them to survive. when jostled from their place. are filled up to the brim. each bird goes to it’s nest. will once again renew their quest. but not within the tree.